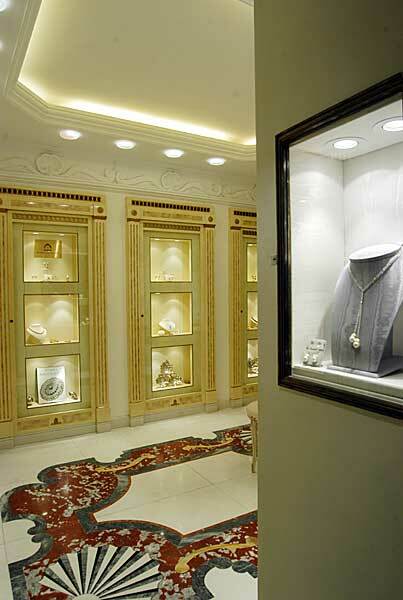 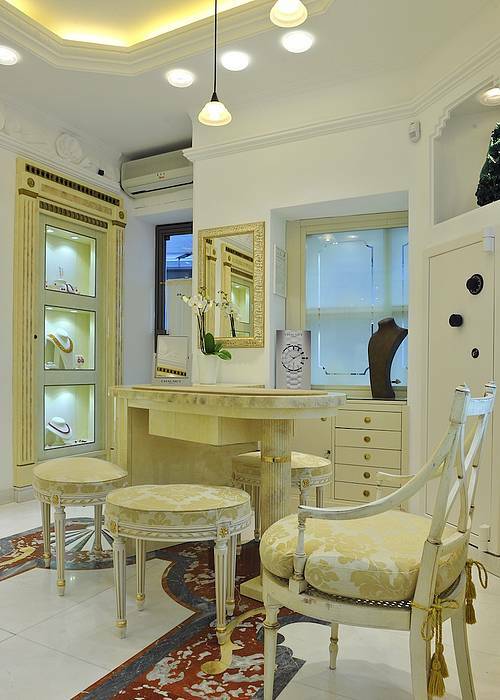 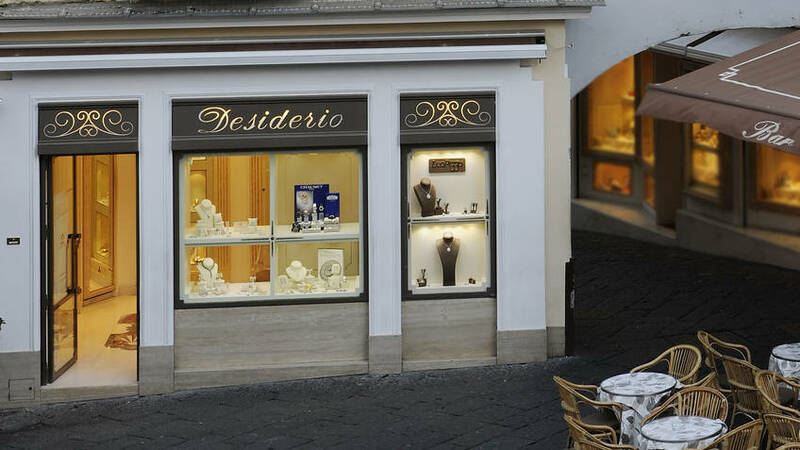 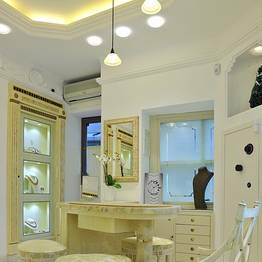 Desiderio Jewellers, in Capri's charming Piazzetta, was founded in the 1930's by Luigi and subsequently handed over to his son Paolo in the 1950s. 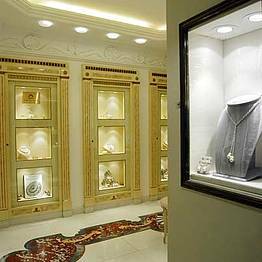 Paolo is, to this very day, a key figure in the family business, assisted by his son and gem expert Enrico, and by his wife Paola. 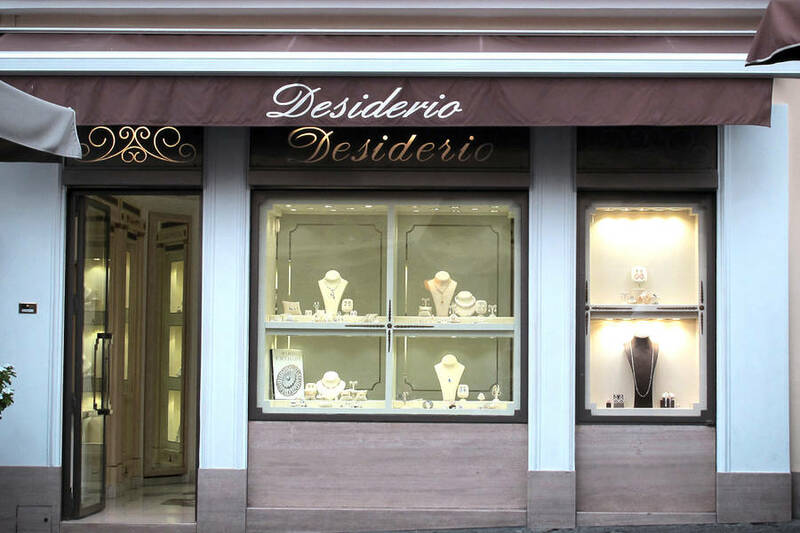 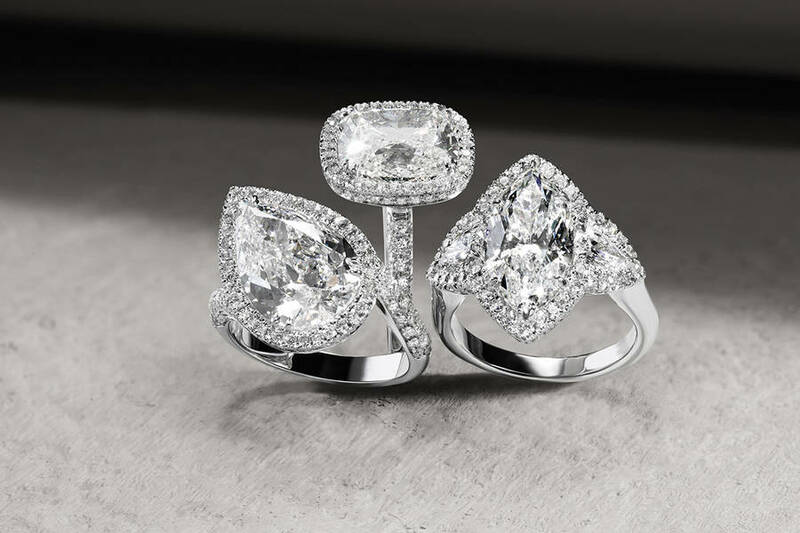 The creations of Desiderio jewellers is characterised by the fundamental themes of taste and tradition, enhanced by the constant attention paid to the best of modern trends. 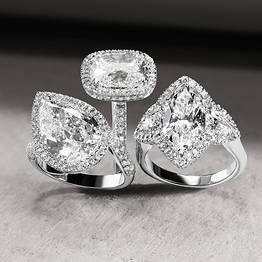 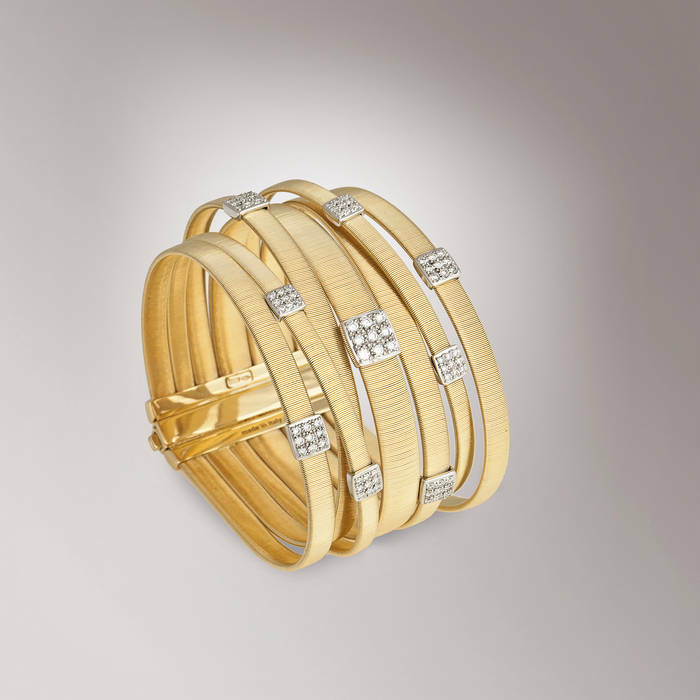 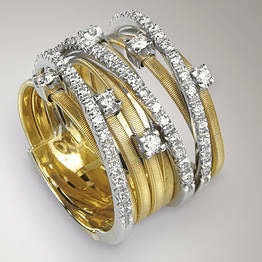 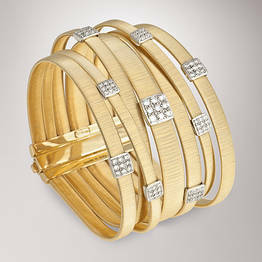 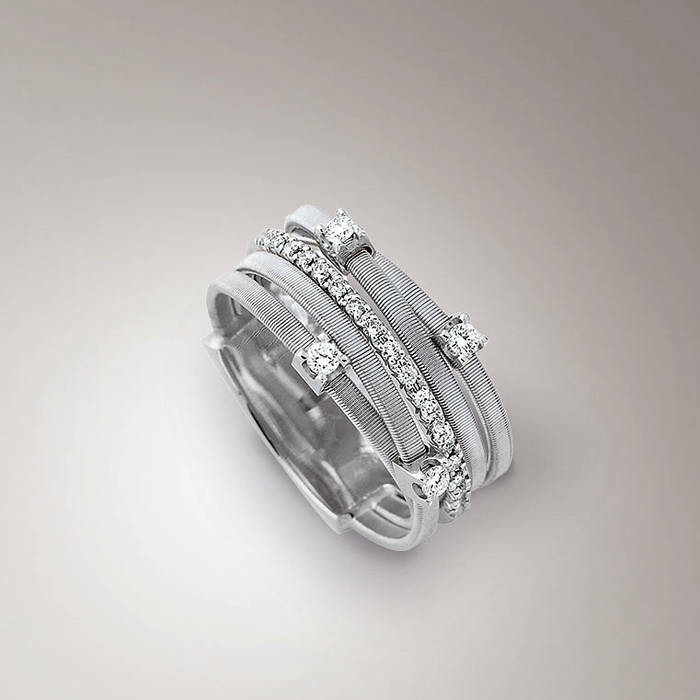 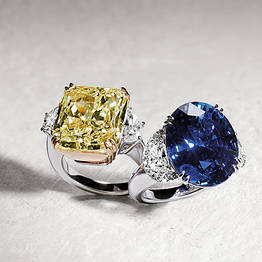 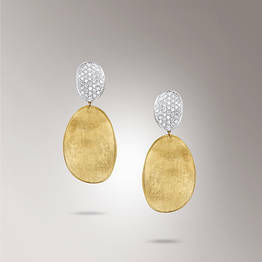 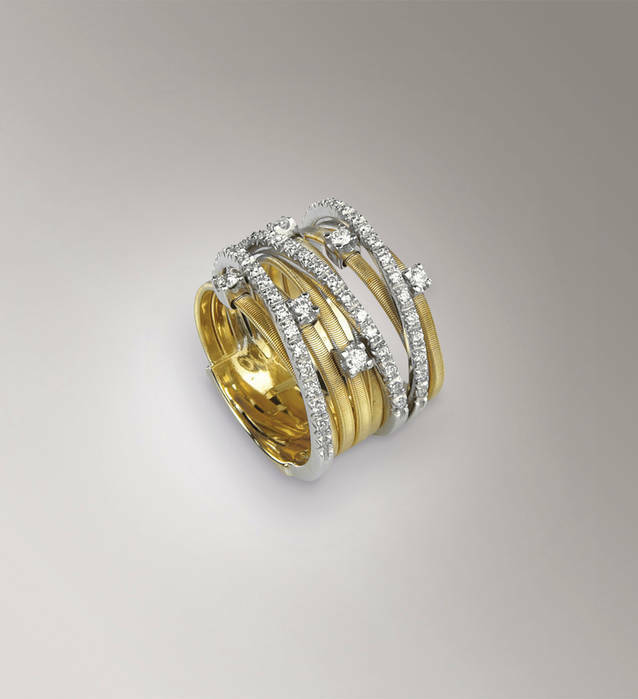 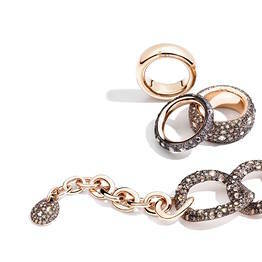 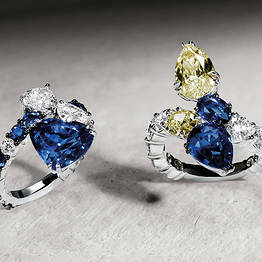 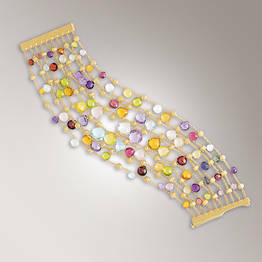 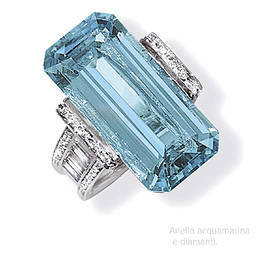 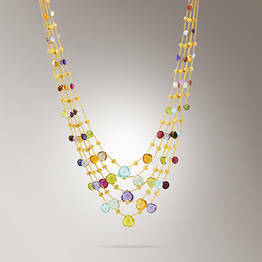 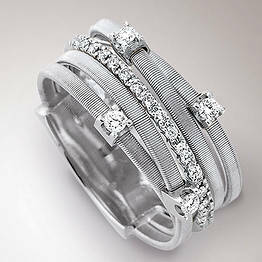 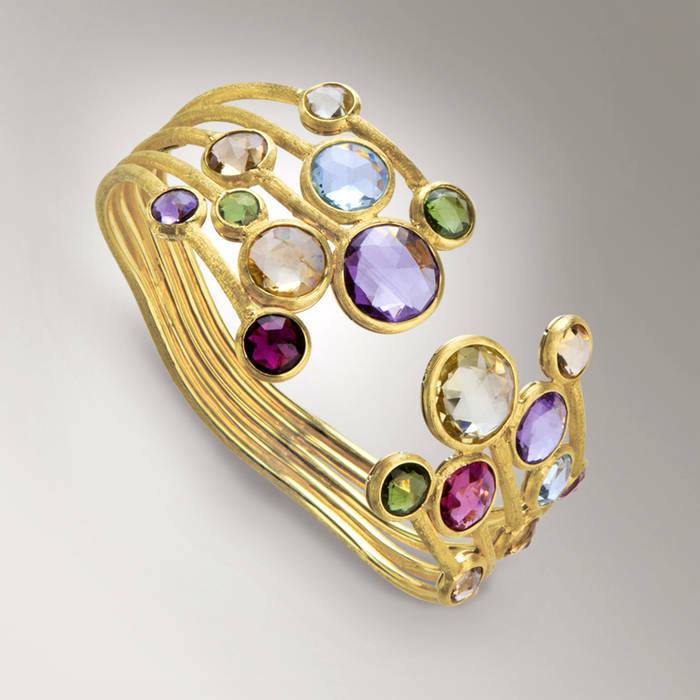 Exclusive models are created by faithfully following the traditions of classical jewellery making. 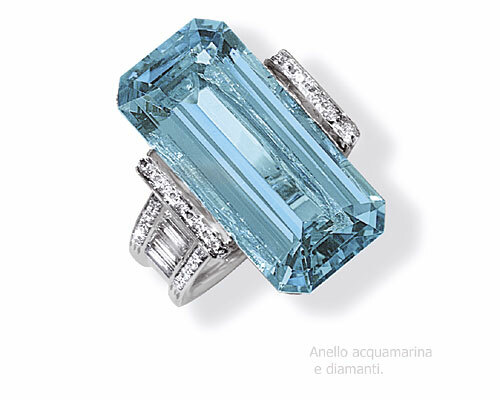 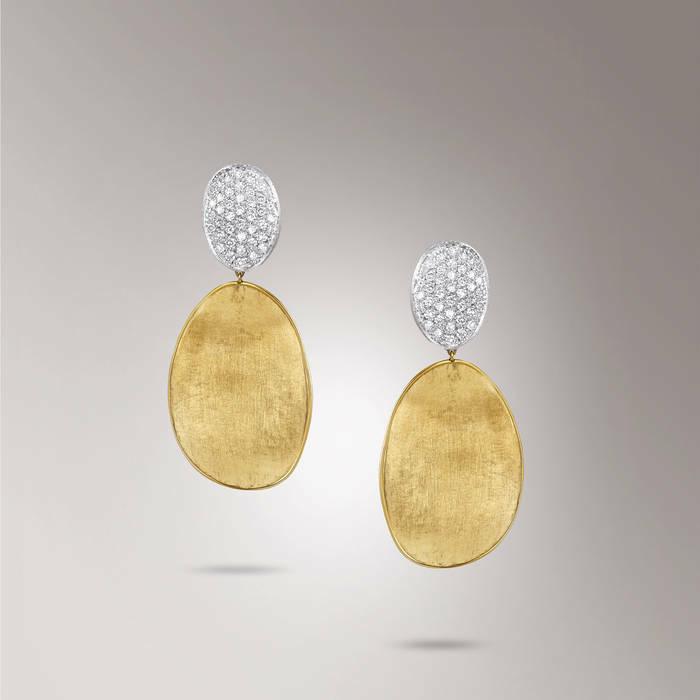 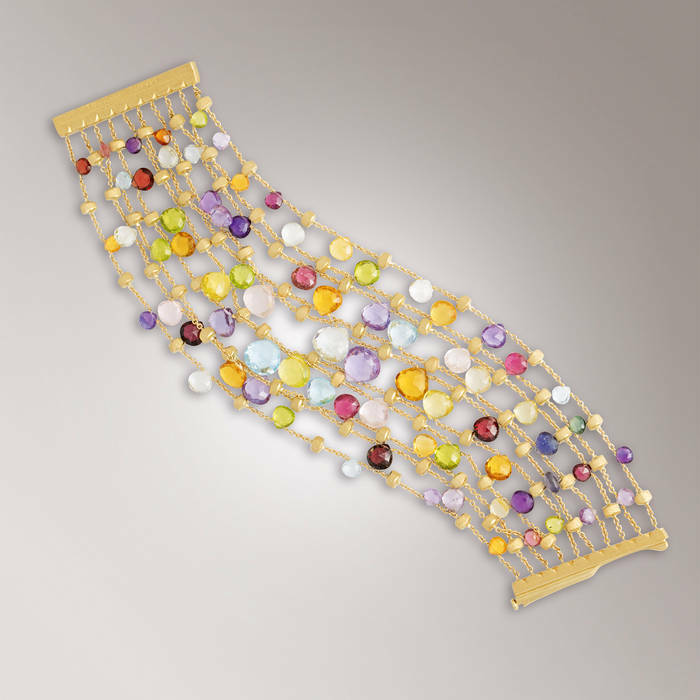 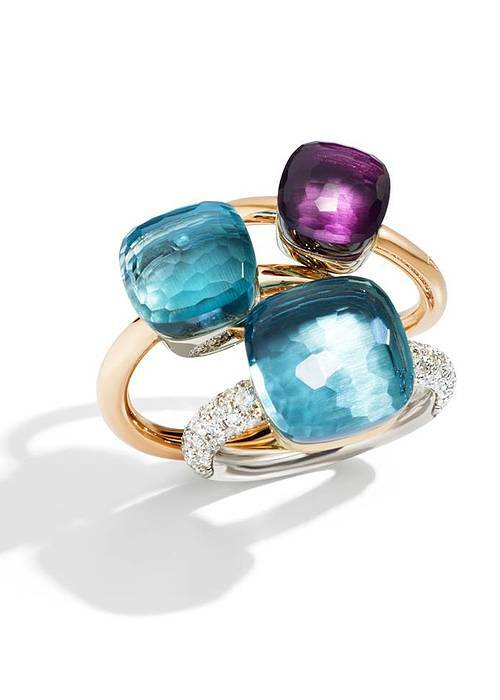 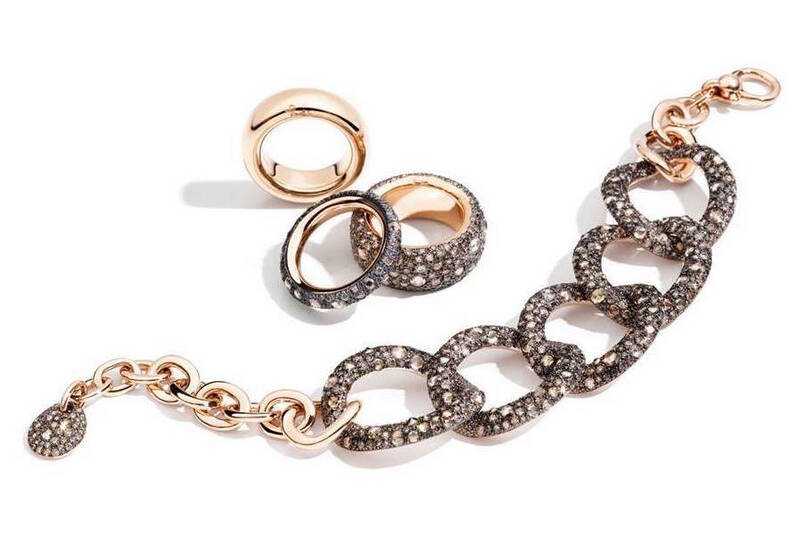 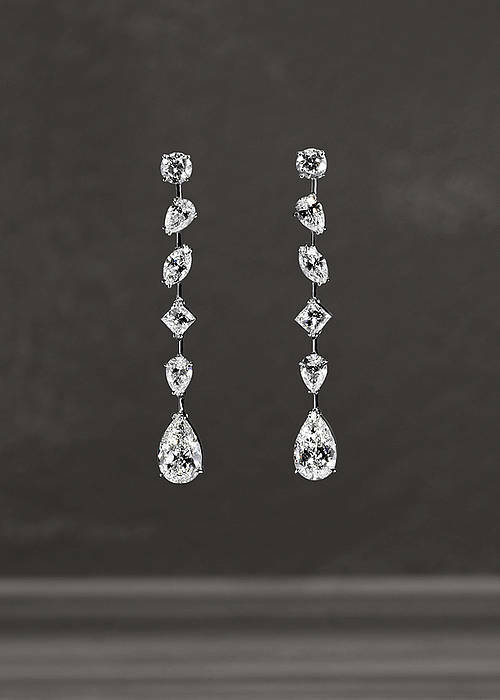 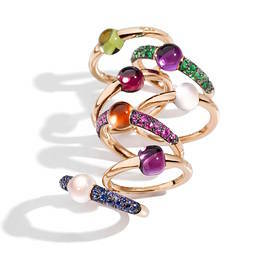 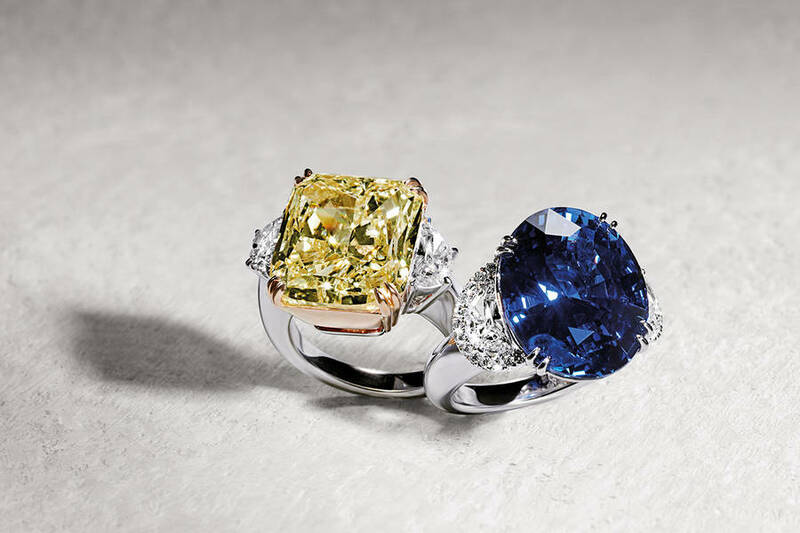 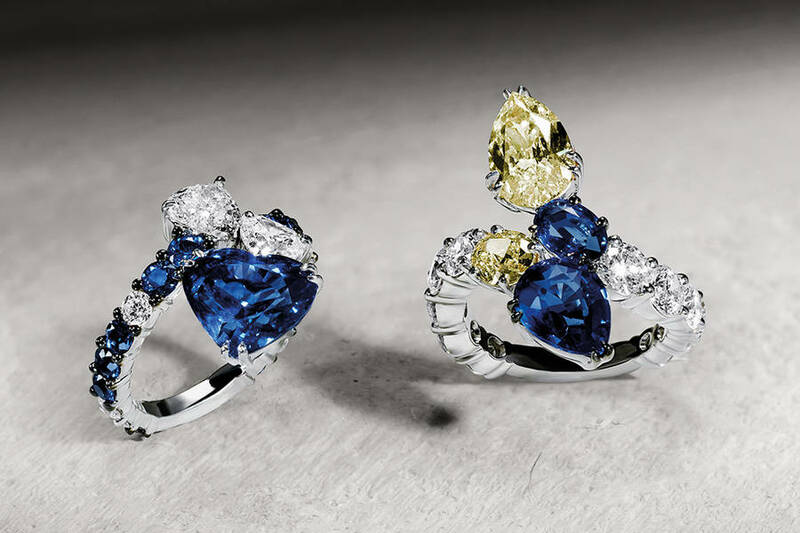 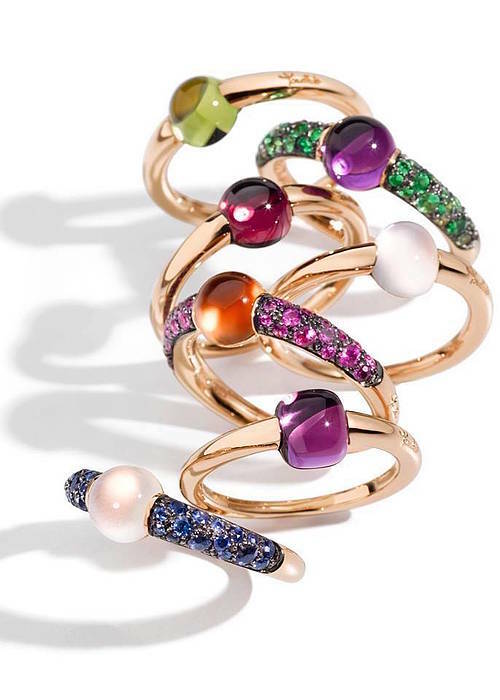 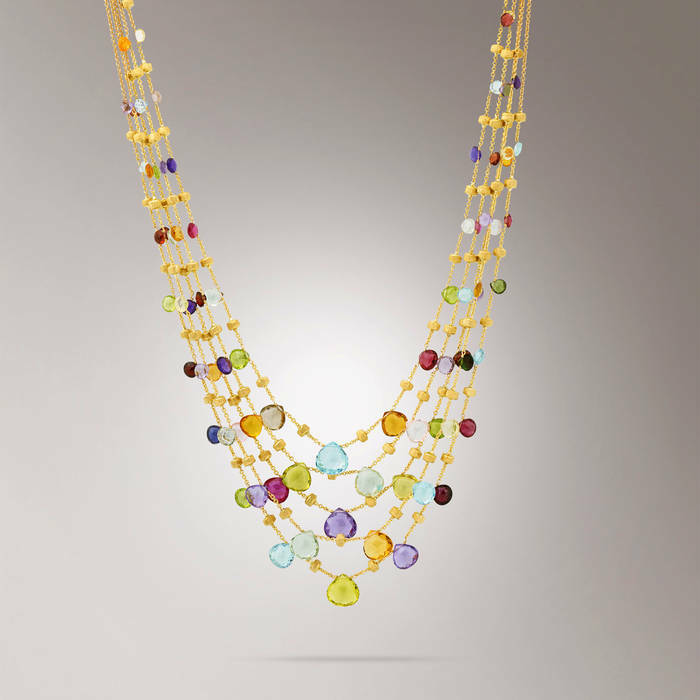 Pieces of designer jewellery are also available, including internationally famous names like Crivelli, Pomellato, Mikimoto, Marco Bicego e Leo Pizzo. 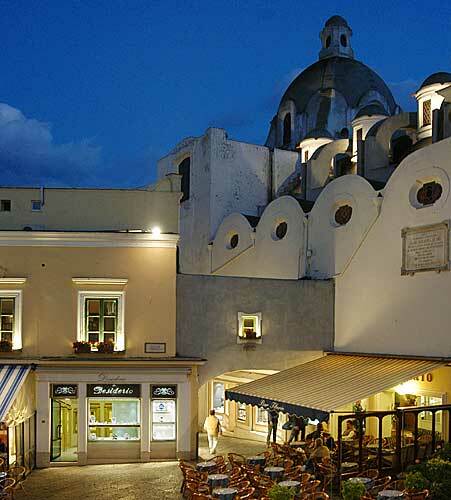 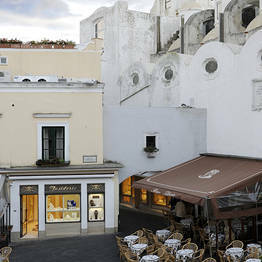 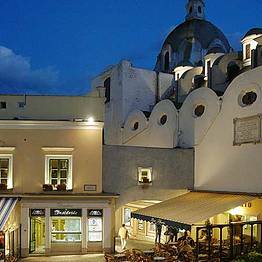 In the famous Piazzetta of Capri. 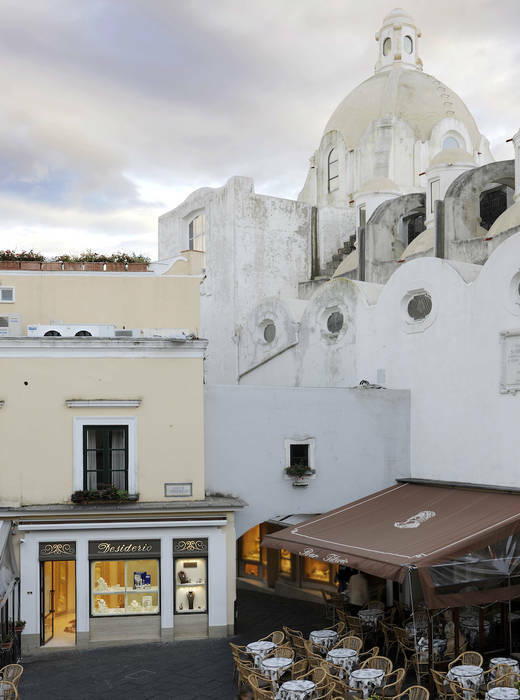 These tiny, delicate bells - a symbol of Capri - are the perfect memento of your visit!